My parents never stopped me from watching TV. But they insisted I spend at least five to 10 minutes of my screen-time watching a world news channel. That way, I’d be updated with current affairs. I’d focus on the headlines. I’d also pay attention to the newscasters’ pronunciation and diction. I never thought much about it until years later, when I realized just how much I’d benefited from this habit. Be it public speaking, quizzes, presentations or even group interviews, I realized that coming across as socially and culturally aware and being able to articulate my opinions clearly are two important skills to have in order to succeed in the workplace and beyond. I’ll show you how you can do the same and excel in business English by closely following some business news websites. Make it a habit to stay updated: Check out these websites for a fixed period of time every day. Allot five to 10 minutes at breakfast for the headlines and designate at least 20 minutes of serious “reading time” before bed or while you’re traveling. Improve your speaking/listening skills with videos and podcasts: Most of these sites have additional resources like video or radio channels. Watch and listen to these business news resources, then practice applying what you learned to your own speech. This will help you become a more efficient public speaker and listener, and improve your diction. Learn important business concepts and discuss them with others: By reading the editorials, you’ll become familiar with a lot of technical words and theories. Apply your new knowledge to real-life scenarios by discussing these concepts with your co-workers or friends. Learn business words and phrases to express yourself professionally: Reading business news articles will help you develop a proper Business English vocabulary. Pay close attention to commonly occurring words and phrases in these articles then use them in conversation with others to practice them. Master the art of being apt: Lastly, these reports and news headlines will teach you how to be brief, concise and to-the-point. You’ll be able to summarize important details in a jiffy. At first it’ll be difficult, so make it a point to take notes while you read or watch and revise them continuously, as well as regularly practice what you learn. Don’t forget to supplement your business English news reading with other learning websites and resources like FluentU. FluentU takes real-world videos—like music videos, movie trailers, news and inspiring talks—and turns them into personalized language learning lessons. Watch business-related videos, use the annotated captions to check up on any words you don’t know and build your own flashcards and word lists to boost your learning progress. These websites are a starter pack for learning about the business world and improving your business English. On these sites, you’ll find well-written editorials and reports as well as additional features like podcasts, videos and special sections on various business-related topics (like entrepreneurship and careers in the industry). 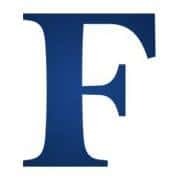 Forbes is one of the most comprehensive business websites online. Check it out to learn about the latest trends in the business world and to read their well-researched, in-depth features on a variety of topics. Many of their articles focus on the intersection between business and pop culture and between business and politics. That mix makes Forbes a great news website for keeping up with culture and politics in the world. If you’re hard-pressed for time, make it a point to read the curated pieces listed in the “Editor’s Pick” section. 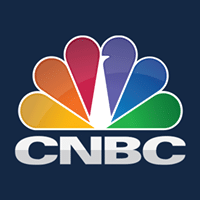 CNBC is the website for you if you’re working or want to work in the finance or investment sectors, or if you need to keep tabs on the rise and fall of the stock market. The website has its very own tv channel, where you can watch shows such as “Shark Tank” and “The Filthy Rich Guide,” among others. Also, take a look at the “entrepreneur” section, which is full of tips, advice and interesting or inspirational trivia. Instead of trawling the internet for the right resources, you can access them here and get entrepreneurial or leadership advice from experts. The CNBC website also has a “Pro” version that you can sign up for to get access to additional resources such as special talks and news analyses. Consider this option for getting more exposure to English listening and critical reading and thinking skills. 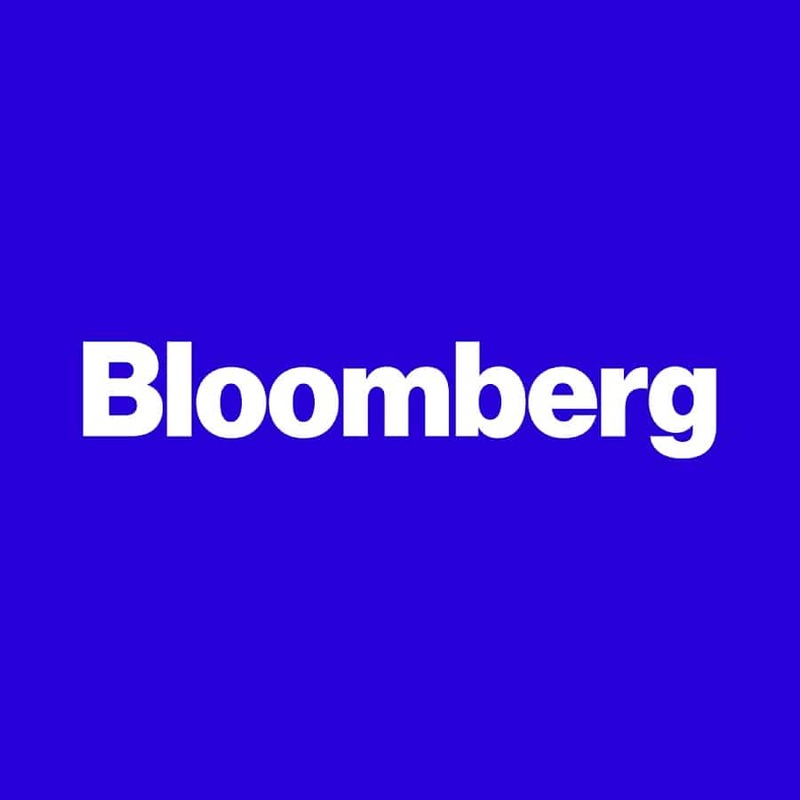 Bloomberg is another great website for those working in the finance industry. This news source has specialized sections that focus on the different regions in the world (Asia, Europe, Africa and so on), making it easy to find tailor-made news for your convenience. The website also has its own radio channel that you can listen to while traveling. Listen to stay updated on the news and pay special attention to the anchor’s pronunciation and accent. Like CNBC, there’s also a live video option to really perfect your listening skills. Meanwhile, by closely studying the news reports and the features, you’ll get an idea of how to adopt a professional tone and be brief and concise while speaking or writing in Business English. 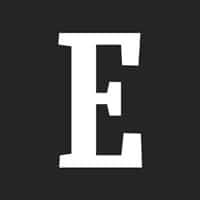 This is one of the best websites to keep updated with the latest news and the current worldwide trends, especially by using the headlines. You can make it a point to check this website for five to 10 minutes every day. Study the headlines for a pretty good idea of what’s happening, without even reading the full articles. This will also teach you to express yourself in the workplace in the most succinct and appropriate way. Whether it’s summarizing the key points of your presentation, writing a memo or composing the subject line of a cover letter, you’ll know exactly how to be to-the-point and memorable. 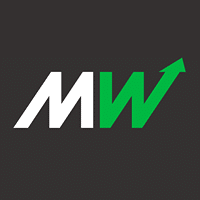 If you need to stay updated on stock market fluctuations and similar investment industry news, Market Watch is the website for you. Most of the news and articles are very finance-focused, and they express complex technical jargon in an easy-to-understand manner. After all, the devil’s in the numbers. Whether it’s breaking down how Warren Buffet’s salary compares to the average employee from Berkshire, or how Americans end up donating over $1 billion a day, this site does a fantastic job of explaining it all to the lay-reader with its articles and videos. 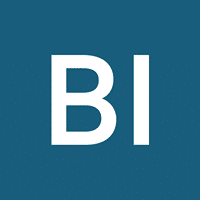 So if your job involves making a lot of charts and graphs or handling and analyzing statistical data, check out this website for ideas. Study how the articles express their points in a succinct way, and try to apply this information in your workplace (for instance, to prepare better reports). Whether you already run your own business, or are planning to leave your job to start a business, this website is perfect for your needs. Along with informative articles, you’ll also find podcasts and video channels for auditory and visual information. The site is filled with valuable tips, inspirational advice as well as some incredible success stories that are sure to motivate you to build a successful business. The articles are short and written in a conversational but professional tone. Study the writing style to get an idea of how to use writing “tone” for your benefit. For example, if you’re writing an informal email to your co-worker, you can get away with more casual English. However, if it’s a report for your boss, your language must be more precise and formal. Learn how to be friendly while keeping a professional language on this news website. This is a pay-to-read website, which means that the headlines are free but you have to pay to read the full article. You can study the headlines to learn how to present information in a concise way. If you’re involved or interested in English for economics or real-estate, this is a must-bookmark resource. However, subscribing to the website is definitely worth it, as you’ll get access to many well-written articles on the latest news and trends from a world-renown business news source. Use these articles to develop your Business English vocabulary and improve your critical reading and writing skills. This is another pay-to-read site, although some articles are available for free. 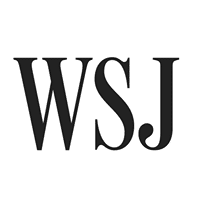 The news on this website will be especially useful to those in the finance sector. The “Work and Careers” section is comprehensive and updated regularly, while the “opinion” section is a must-read to get some different ideas and perspectives about the business industry. 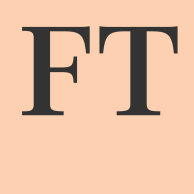 Subscribing to Financial Times and regularly reading the articles found here will help you develop informed opinions about current affairs, especially within the finance industry. Make it a point to regularly read the articles and watch the videos listed on these sites. Not only will you come across as someone who’s highly informed and politically and culturally aware, you’ll also be able to speak, write and otherwise communicate in business English much easier—and before you know it you’ll be working your way up the career ladder to the top!